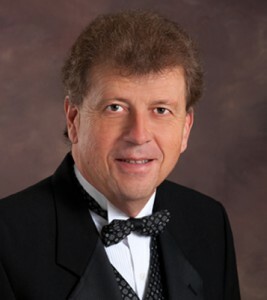 Dr. Gary Ciepluch has retired from Case Western Reserve University after 28 years of service to the Department of Music. During his time as Director of Bands at CWRU, he oversaw an enormous expansion of our bands program, enhanced our Joint Music Program with the Cleveland Institute of Music through his work with the University Circle Wind Ensemble, and developed the Cleveland Youth Wind Symphony into a hugely successful program for musically-inclined high school students in the greater Cleveland area. We thank Dr. Ciepluch for his nearly three decades of service and wish him well in retirement!